fresh, originally uploaded by ordinarymoment. So this isn’t green, but it’s fresh like Spring so it counts. Found some plump blackberries on sale while grocery shopping today. 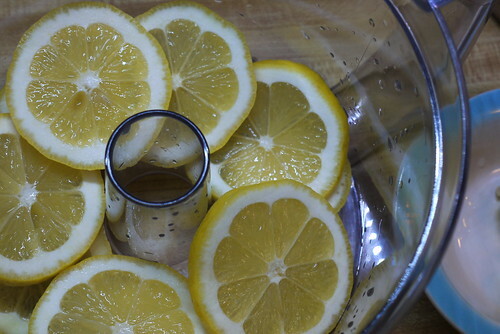 Perfect topping for a homemade lemon tart. Saving it for the official first day of Spring tomorrow. Yum!